Barcelona claimed their fourth European Champions crown in style at Wembley Stadium last week after beating Manchester United with a display of skill, flair and attacking brilliance that was finished with three sensational goals. At a venue befitting such an illustrious occasion as the Champions League Final, proclaimed by both manager’s in the prelude to their meeting, the game certainly didn’t disappoint, living up to its pre-match billing. ONSIGHT has certainly come a long way over the last 21 years. Today, our services include camera rental, editing equipment hire, a digital lab and full post production services. We're experts in all digital film formats and have become a leader in 3D technology, with a string of industry-firsts to our name. 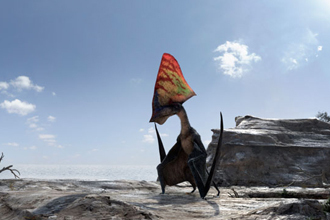 Flying Monsters 3D with David Attenborough has become first stereo 3D programme ever to win a UK BAFTA award. Sir David Attenborough's venture into the prehistoric era brings a magnificent view of an unobserved world, back to life on 3D television and the giant IMAX screen. 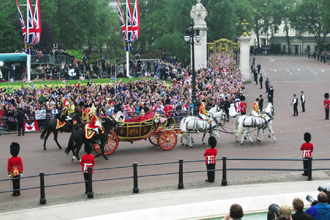 ONSIGHT chosen by Sky to help capture the Royal Wedding in 3D: Facilities company ONSIGHT supplied filming equipment and technical crew to assist BSkyB in capturing the Royal wedding in 3D. 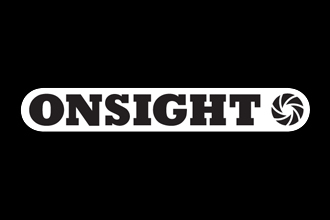 In specially selected locations, ONSIGHT installed camera rigs to capture one of the most significant events ever witnessed on the capital's streets for future generations to experience. The drama, romance and in-fighting in the world of king penguins is being brought to life in 3D. 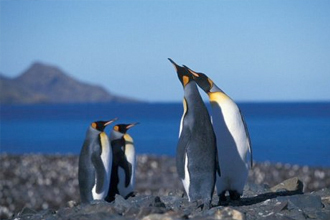 Narrated by Sir David Attenborough, Penguin Island 3D is set on the island of South Georgia. It will be made by the team behind the new documentary Flying Monsters 3D, which debuted on Christmas Day.